A platform that lets you grow as you go with reliability you can bet your business on, and the flexibility and performance your data demands. IBM Power Systems™ was built from ground up to allow you to grow your database and the size of your SAP HANA® environment without the need of a new server. The POWER9 architecture at the base of IBM's server is really amazing when it comes to crunching data. This advantage translates into performance boosts in any application. Simply put you can run more instances of SAP HANA on the same server. That is up to 16 SAP HANA production instances per server, with up to 16 TB LPARs for SAP Business Suite and S/4HANA. Reliability is one of the most important aspects regarding your IT infrastructure. Experts estimate that one hour of downtime costs around 150k $. IBM servers average only 5.25 minutes of unplanned per server downtime a year. 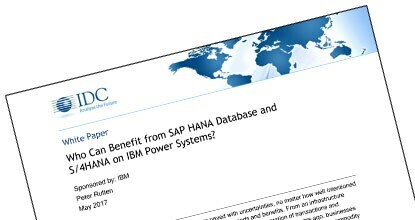 There are many reasons to choose IBM Power Systems over x86 for running SAP HANA. But three of them stand out. This infographic explains them. The best software needs the best IT platform to shine. Running SAP HANA on IBM Power Systems is better than doing it on x86, thanks to the faster memory, extended virtualization and better CPU performance. Maybe you're looking at acquisition price, but did you quantify the overall cost over the life time of the project? You'll be surprised to see, then, that things change quite a bit. See the differences in TCO over 3 years. The customers and analysts agree: SAP HANA on IBM Power Systems are a perfect match. See why. 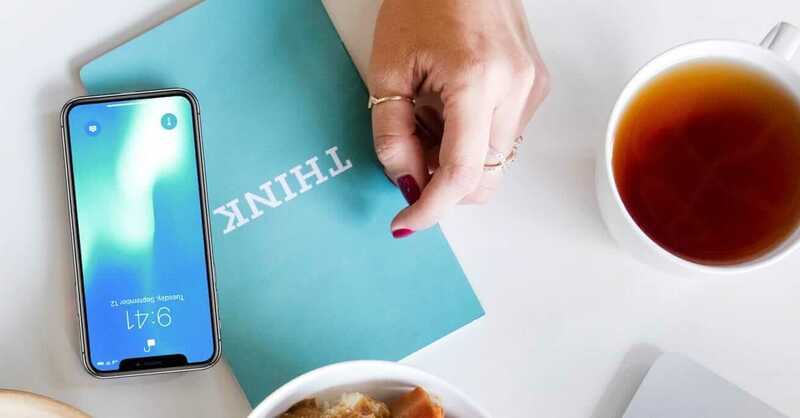 Across industries and across the world, companies looking into the optimal implementation of SAP HANA have selected IBM Power Systems as their platform of choice. 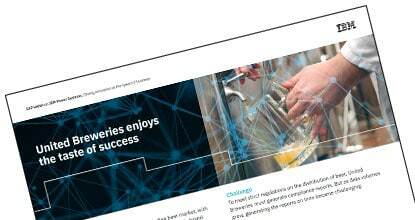 Read the extensive case studies and discover the benefits they observed. IDC analyses what scenarios make the most sense for companies to look at IBM Power Systems for their SAP HANA installation. Are you in that category? Read their findings below. Growing your SAP HANA environment doesn't have to be a pain. Compared to x86 systems, Power systems offer more reliability and flexibility without have to add more servers. 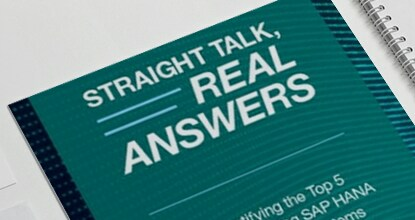 Uncover real answers, not myths in this whitepaper. One of the most legitimate business concerns is the cost of acquisition. Preserve cash flow and credit lines to meet your business strategic needs. Want to learn more about how IBM Power Systems can optimize your infrastructure for SAP HANA? Speak with a Power Systems expert about migrating to SAP Hana without missing a beat.